From the beginning, TU has been guided by the principle that if we "take care of the fish, then the fishing will take care of itself." Conservation is at the core of what we do. 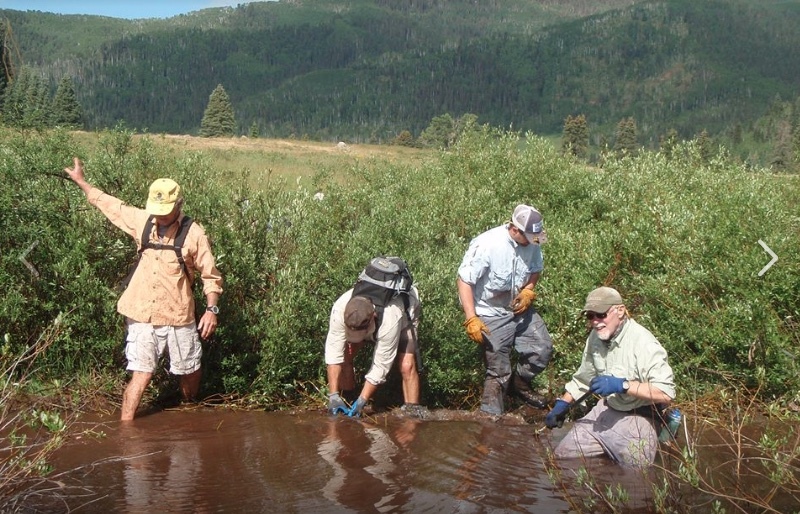 In our conservation, protection and restoration activities, our projects and efforts cover habitat restoration and stream maintenance, advocating for responsible public policies and educating the public about the importance of clean water and healthy wild fisheries. Watersheds and wild places are home for North America’s cold-water fisheries and with that comes one fundamental truth about rivers - what happens upstream will eventually flow downstream. Everything is interconnected, so we must work effectively not only on local streams, but also on entire watersheds. A simple framework integrates our efforts: protect pristine habitat, reconnect it to areas we restore downstream and sustain this work over time by building a broad, committed coalition of individuals, businesses and government entities.